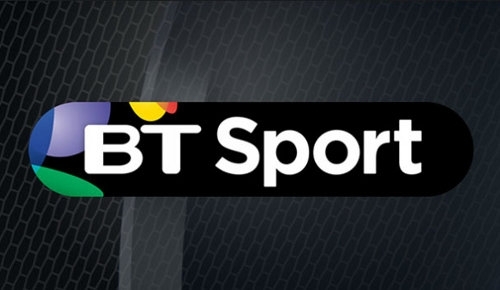 Having been in the sports broadcasting game since August 2013, BT Sport have decided a few months ahead of their one-year broadcasting anniversary that nothing fundamental will change about their business model going into the second season of sport. Following 9 months of operation, it appears as though the open offer of all BT Broadband customers being able to access BT Sport online at no additional charge is one which will continue into a second season. Viewers of the service ordinarily have to pay a subscription fee to gain access on a TV package provider such as Sky or Virgin Media, but those with existing BT entertainment subscriptions (either with broadband/telecommunications packages or BT TV) can receive the three channels of the service (BT Sport 1, BT Sport 2, and ESPN) for free on their platform of choice (including online and the BT Sport app). It is noted that the latter option is the cause of around 3 million homes that receive the channels, from a total of 5 million receiving BT Sport, meaning that 2 million not under BT’s contracts otherwise have subscribed only for access to contracted sports, including a range of football coverage both domestic and international, Moto GP bike racing, UFC mixed-martial arts fights, and upcoming European rugby tournaments, amongst other rights held.